September 2009 and produced by the label Ki/oon Records, which has also produced the likes of L’Arc〜en〜Ciel, RHYMESTER and ASIAN KUNG-FU GENERATION. The members were originally a 3 piece band formed in 2006 consisted of high school girls, of which the guitarist was from a different school. The following year the guitarist quit the band but later changed her mind and invited a long time friend to play the bass, therefore forming the current line-up of Negoto. At that time they did not think of going pro, and was content being a cover band and played for fun. Negoto’s first live performance was January 2008. In that same year in 2008, armed with only 3 original songs they took part in a Tokyo FM Radio and School of Lock produced teenager-only rock festival called Flash Riot (other notable acts that took part at that time were Galileo Galilei and DOMINO). At that time Negoto still did not have any plans to go pro, because all the members were in their final year of high school and merely took part in the festival with the intention of doing something memorable. Eventually, Galileo Galilei won the grand prix, but Negoto’s talent did not escape the organizer’s ears as Tokyo FM, School of Lock, and Sony Music awarded the band with a “special judge’s award”. In the spring of 2009 all of the band members entered university. But perhaps the special award spurred something in their hearts, and therefore they finally decided to go pro. From the beginning of 2010, Negoto went to performed live in some live festivals. By some stroke of luck, in Zepp Tokyo’s produced “GIRL’S POP FACTORY 10” show because the popular band Stereopony who could not make it for the show, and Negoto was chosen to step in as the opening act. Subsequently, Space Shower TV then chose Negoto as their “Power Push Artiste” in September 2010. 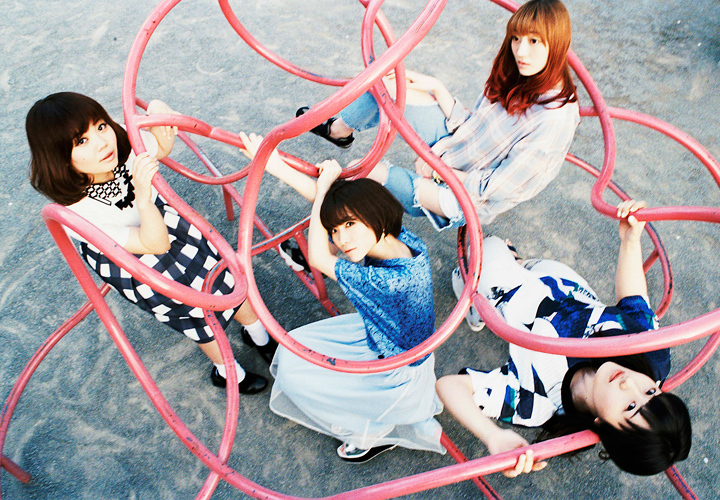 Finally, Negoto went major with their debut mini-album ‘Hello! “Z”‘ in that same month, peaking at 23rd in Oricon charts. Negoto have been touring ever since their debut. On 2nd of March 2011, they released their first single “Charon”.